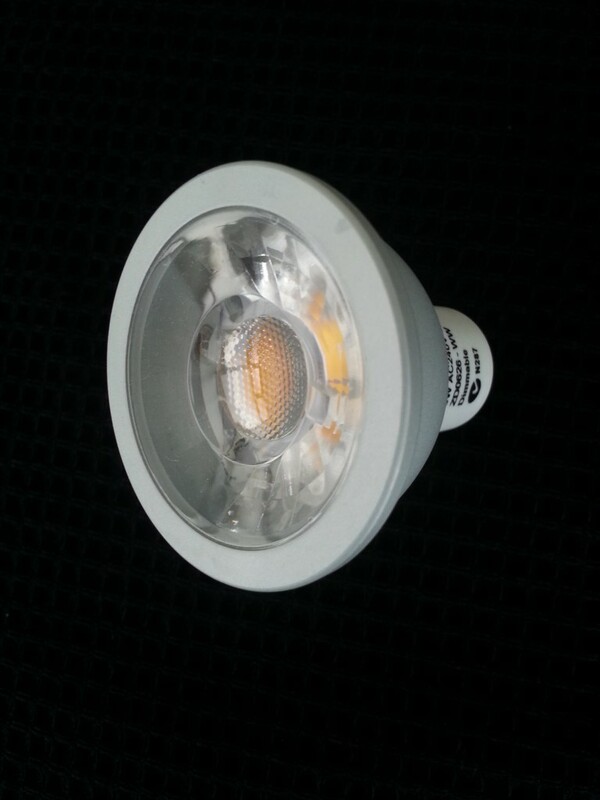 High quality MR16 low-voltage LED downlight globes featuring a Shineon 6W COB LED module that produces over 500 lumens of brilliant light, making them a true halogen replacement, providing equivalent or better light output! Built in a cold forged aluminium housing, heat dissipation is far superior to most LED downlight globes; ensuring you get the full 30,000+ hour life expectancy. *To power use MP-3209 PWM 12VDC dimmer and a suitable 12VDC power supply.